Welcome to HOPE Academy’s donation page. Your generous giving will allow us to increase our capacity to partner with families to raise up generations of mature, equipped Christ followers, who will engage the world on its terms and transform it through the Holy Spirit. We are seeing first-hand how God is working through HOPE Academy to impact families. HOPE Academy has been blessed to lease space from West Cabarrus Church for the last seven years. It is our mutual desire to continue in a long-term partnership through the renovation and expansion of current space to meet the needs of our growing school for at least the next ten years. HOPE Academy has explored all possible options to acquire additional space. 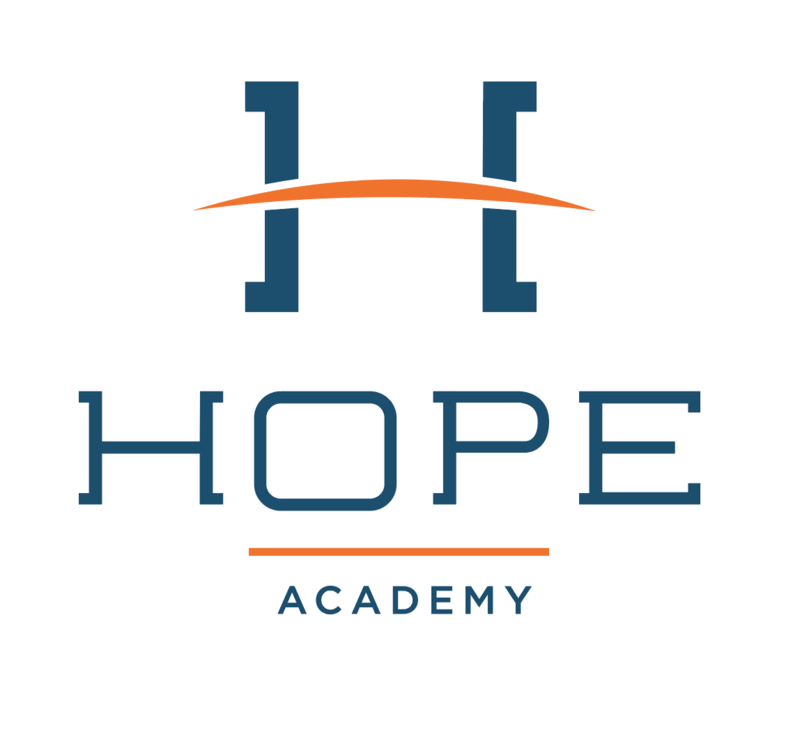 A long-term partnership with West Cabarrus Church will allow HOPE Academy to continue to operate as an independent entity as we grow the school and simultaneously further the kingdom mission of both ministries. Please help us reach our initial financial goal of $500,000 and our long-term goal of $2,000,000. Thank you for joining together with us to grow HOPE!